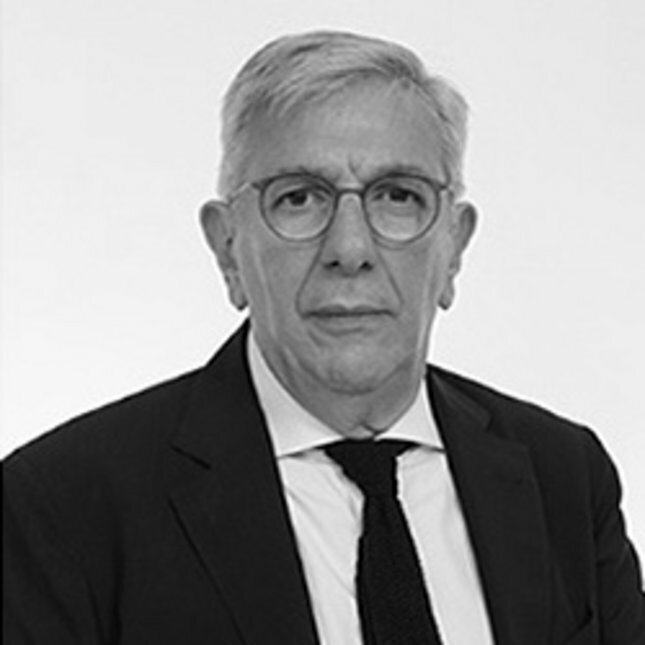 Iordanis Aivazis has worked at senior positions (General Manager, Chief Operating Officer, and Member of the Board) with various banks in Greece as well as in the industry with OTE S.A. (subsidiary of Deutsche Telekom), where he was a member of Deutsche Telekom’s European Management Board. Furthermore, Iordanis has been a member of Board of Directors of various Greek listed companies. Currently, he is a Chairman (non-executive) of HCL, an offshoot of Davidson Kempner and Bain Capital Credit. – for the latter he serves as a Special Adviser for Greece. Iordanis is also a non-executive Director of Frigoglass S.A. and Regency Entertainment S.A.
Iordanis holds a B.A. in Economics from University of Athens and a Postgraduate Diploma in Economics and M.A. in Marketing and Finance from University of Lancaster. He speaks English and French.